Plastic lids are designed to fit 12 oz. Starbucks hot beverage cups. Design offers a slot for sipping contents. 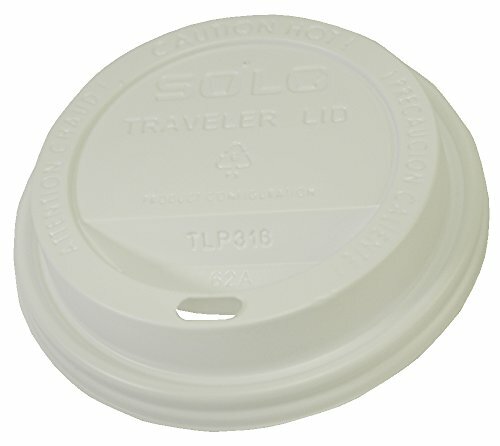 Lids help prevent spilling and slow beverage cooling.